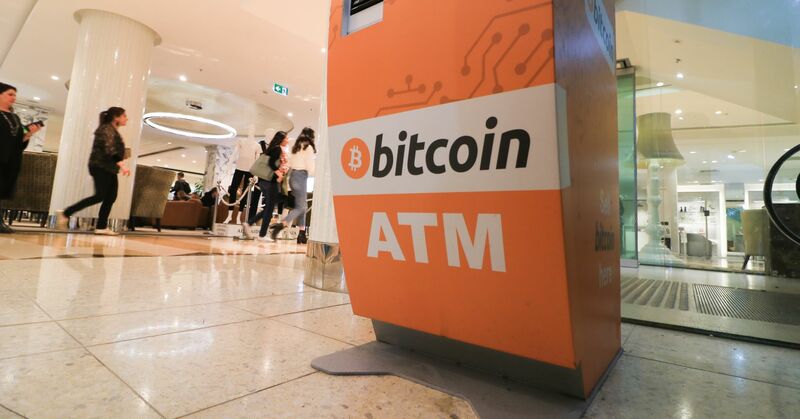 Cryptocurrencies are nearing the end of the road, and it’s time to do away with the digital coins, UBS Gobal Wealth Management’s chief economist said. Bitcoin received lots of love during the 2017 holiday season when it began rallying to nearly $20,000. But Donovan was skeptical then, warning that it could be “destructive” in the long term. “Right from the start of the hike in late last year, it was fairly obvious that this was going to end badly, unfortunately, for some of the people who weren’t protected by any kind of regulation and got sucked into the process,” he told CNBC. After peaking, bitcoin is now trading around $4,330. Overall, the cryptocurrency market has lost about $700 billion since reaching highs in January.